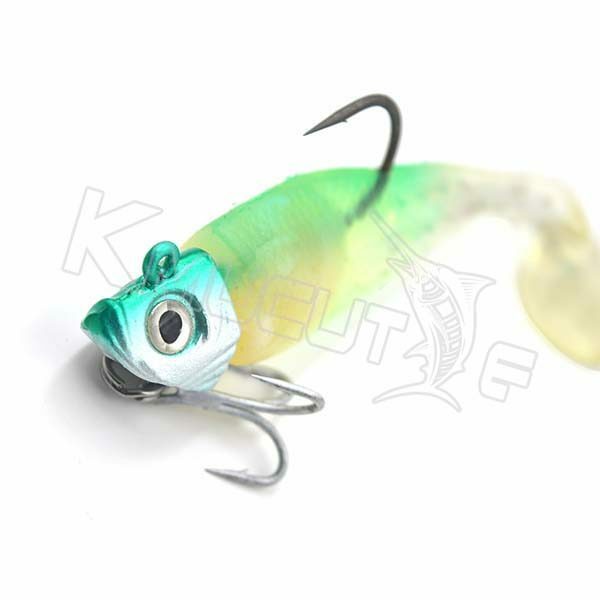 This unique shad lures is designed to tempt any fish with its high-action paddle tail. 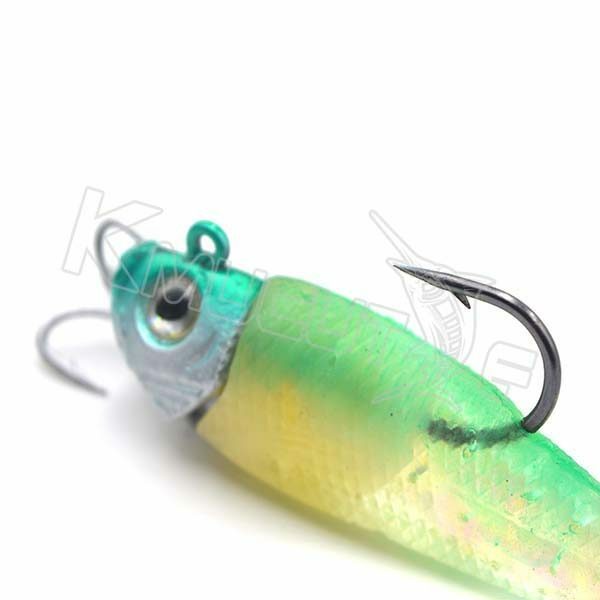 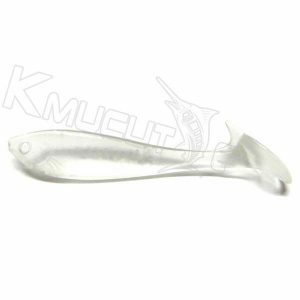 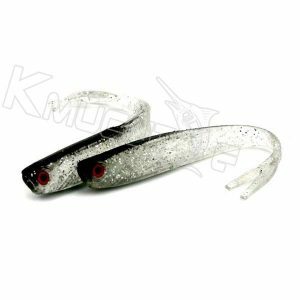 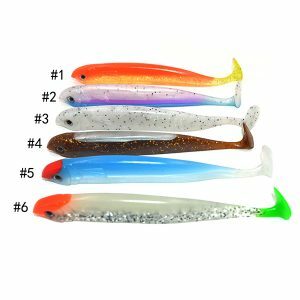 it is in assorted sizes and a range of terrific looking color patterns, and the lead head make it more easy and longer to cast and added flash and realism. 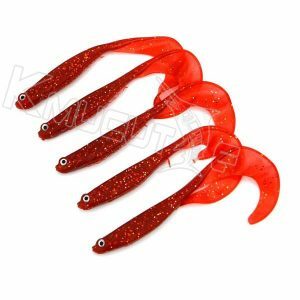 The lure also features a premium hook and triple hook.